Known as an eloquent and tireless advocate for important conservation issues, Godfrey Merlen has played a pivotal role in the protection of the Galapagos Islands. Originally from the UK, he moved to the Galapagos more than 45 years ago to work as a volunteer researcher. Since then, he’s worked for the National Park Service and other conservation agencies to positively and dramatically affect the state of flora and fauna throughout the islands. Before Merlen moved to the Galapagos he worked in the fishing industry in England when he decided that his life needed to take a new turn. At the time, he’d been reading about biodiversity and the many issues that were currently facing nature environmentally. Enticed by its association with Charles Darwin, Merlen decided to head to the Galapagos in order to truly discover what biodiversity was all about. Once he arrived he started volunteering at the Charles Darwin Research Station. Here he fell in love with the station's library and being able to work closely with scientists who spent months out in the field. Occasionally, he was allowed to join the scientists on field trips and his fascination with the Islands was born. Helping to establish the Galapagos Whale Sanctuary. 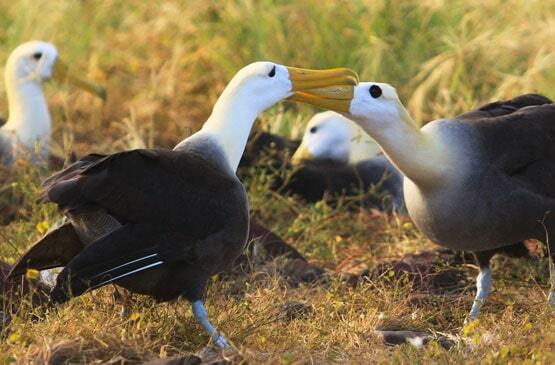 Aiding in the establishment of the Galapagos Marine Reserve. 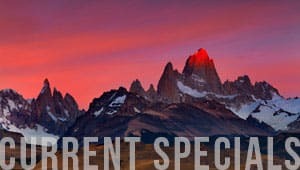 Documenting natural history and the discovery of new species. Working to develop the Special Law for the Galapagos. Fighting illegal fishing in the Galapagos. Working with Sicgal and the Galapagos National Park to prevent more invasive species form being introduced to the islands. Using his paintings and images to raise awareness for conservation issues. Publishing three books on Galapagos wildlife. 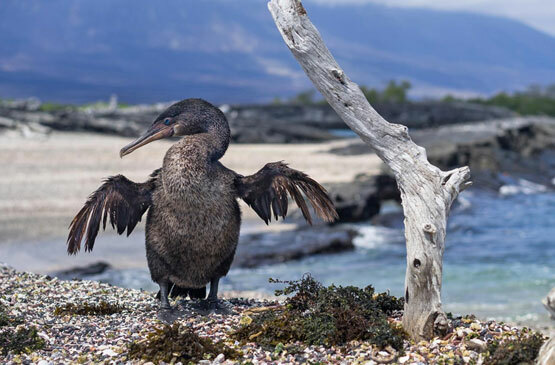 These days Godfrey Merlen is working with Sicgal and the Galapagos National Park to prevent more invasive species form being introduced to the islands. 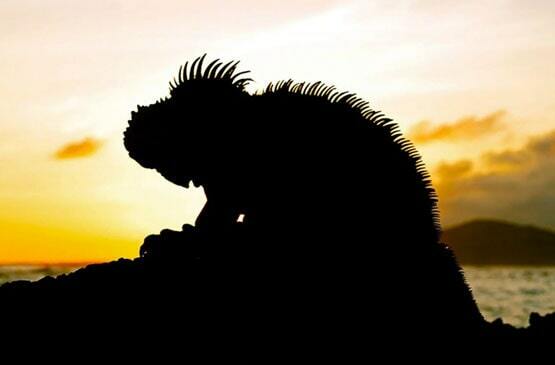 It’s an issue that he believes to be particularly pressing and threatening to the fragile Galapagos environment. To read more on how the Galapagos Conservation Fund is working with Godfrey Merlen to control invasive species, see their website. 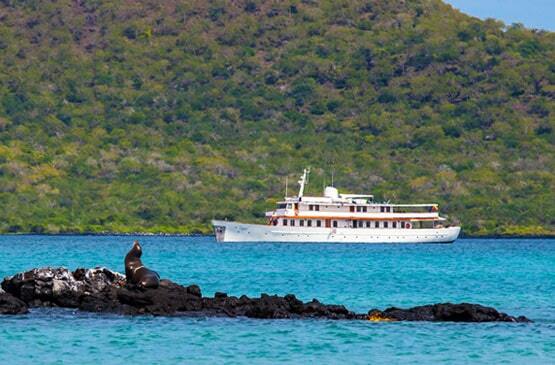 To learn how yourself can become an ambassador of the Galapagos Islands ----> Galapagos Ambassadors.